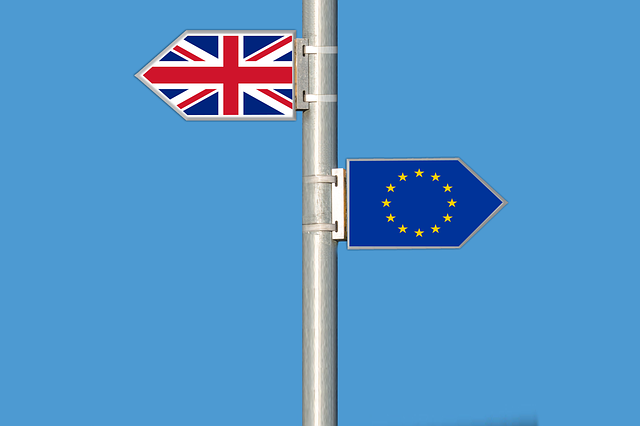 Amid all the political machinations of Brexit, the lack of practical clarity on the future relationship continues to be the biggest concern to business. Although the EU has said that negotiations could slip into November 2018, the "impasse" around the future economic relationship and the related issue of the Northern Irish border remain hotly contested. The UK Government has issued its final tranche of technical notices setting out the impact of a "no deal" Brexit on a range of sectors. On 24 September further guidance was issued, including on the impact on the aviation sector (https://www.gov.uk/government/publications/flights-to-and-from-the-uk-if-theres-no-brexit-deal/flights-to-and-from-the-uk-if-theres-no-brexit-deal). Many UK and global businesses are continuing to implement their own contingencies, whether establishing new operations in one of the EU27 countries or undertaking Brexit supply chain audits. But as the clock ticks, these 'no deal' papers will gain more attention within organisations and force them to take ever more tangible, time-consuming and disruptive steps. That prospect will not appeal to anyone. On 10 October 2018, Clyde & Co is hosting an event focusing on Brexit supply chain resilience. With the Rt Hon Jack Straw confirmed as a keynote speaker, please click here, email brexit@clydeco.com or your usual contact at Clyde & Co to book a place.